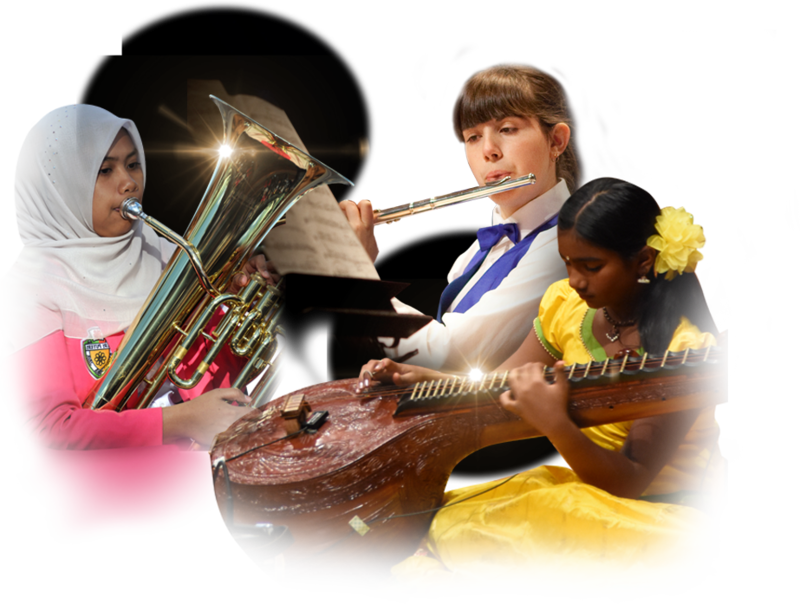 Welcoming applications from all ensemble types including Wind Bands, Orchestras, Choirs and Jazz Bands. 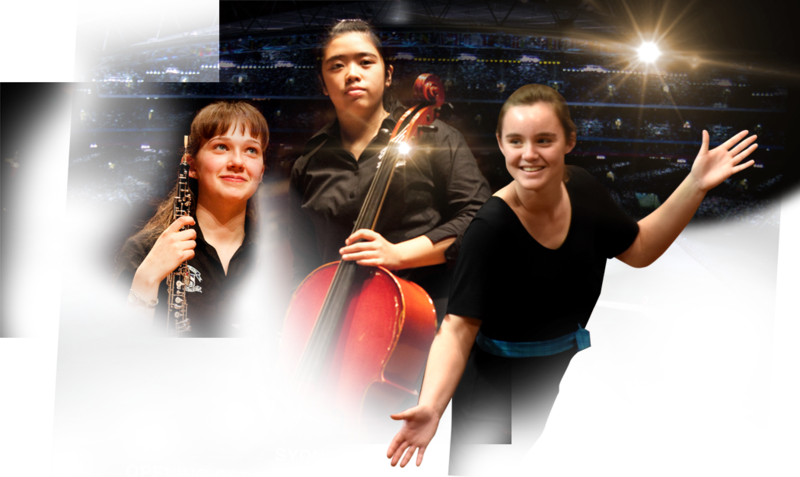 This is an educational experience aimed at providing young people with incredible performance opportunities at iconic Sydney venues as well as educational workshops with world-class clinicians at the Conservatorium of Music. 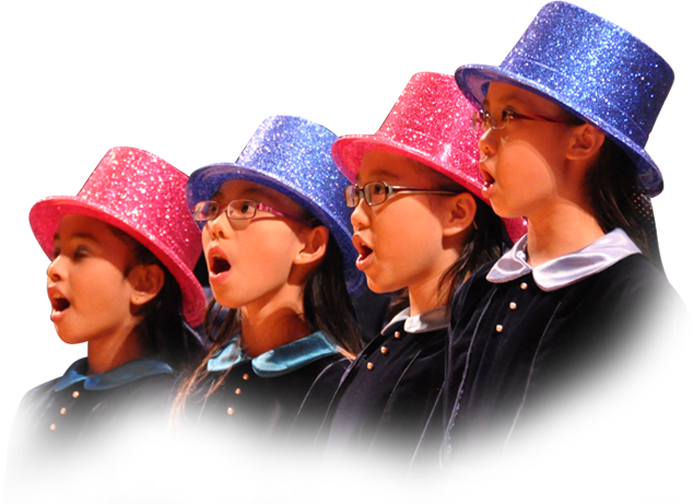 With over 1000 participants each year, the week-long festival, which takes place every year in late June or early July, attracts instrumental and choral ensembles from Australia, the USA, China, Europe, Singapore, Japan and New Zealand, who come to the festival for a once in a lifetime musical, educational and cultural experience. 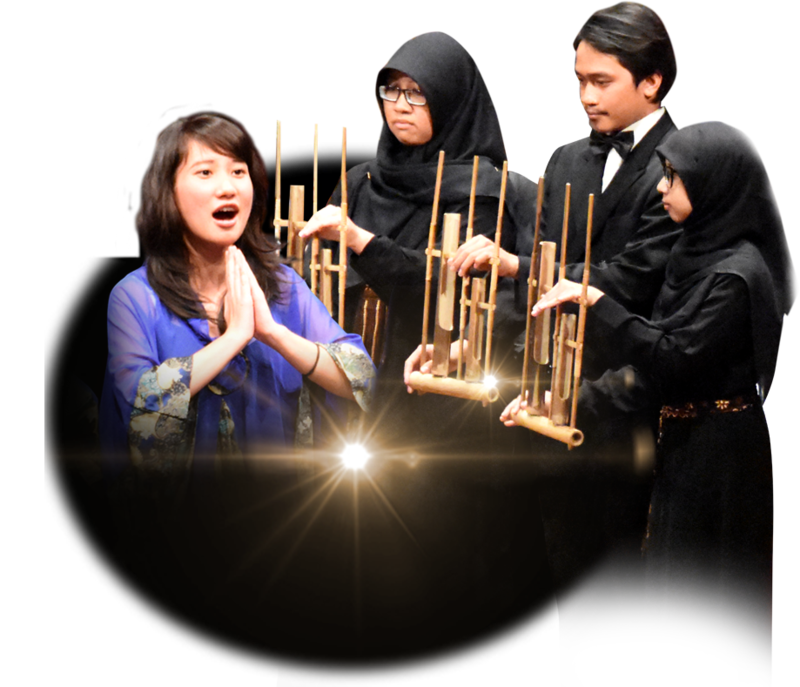 Registrations are now open for the 30th Australian International Music Festival, to be held 4-11th July 2019. 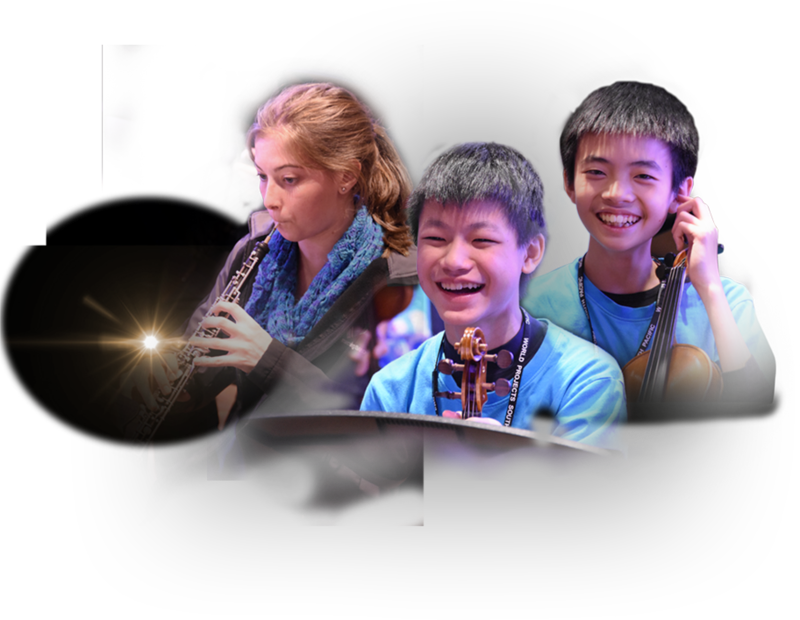 Welcoming applications from all ensemble types including Wind Bands, Orchestras, Choirs and Jazz Bands. Experience the exhilaration of performing at the Sydney Opera House before it closes its doors for 1-2 years for extensive renovations.